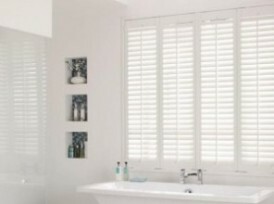 Ireland's lowest-priced diy hardwood plantation window shutters!Our Shutters | Ireland's lowest-priced diy hardwood plantation window shutters! 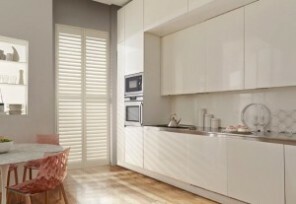 Introducing our brand new POLYWOOD shutter range combining fauxwood and ABS materials to bring you a competitively-priced shutter. These premium grade hardwood shutters are for the homeowner who wants only the finest interior furnishings in their home . Available in a wide range of colors and frame surrounds, this hardwood range will add beauty and elegance to your home.